Dr. Crutchfield, my sister told me recently that she was suffering with severe ringing in her ears. Her doctor told her it was something called ‘tinnitus.” What is tinnitus? Great question. I’ve asked one of my colleagues, Inell Rosario, MD, an expert on the subject, to enlighten us with a discussion on tinnitus this week. Dr. Rosario: Tinnitus is a fairly common medical malady that afflicts many people in mild forms, although they may not always be aware of it. As many as 50 to 60 million people are affected by a phantom ringing, whistling or buzzing noise that is usually only perceived by them. A much smaller percentage (usually one to two percent) describes the condition as debilitating and, although there is no cure, must seek treatment to see a significant impact on their condition and to live a normal life. Most of the time, the cause of tinnitus is unclear. 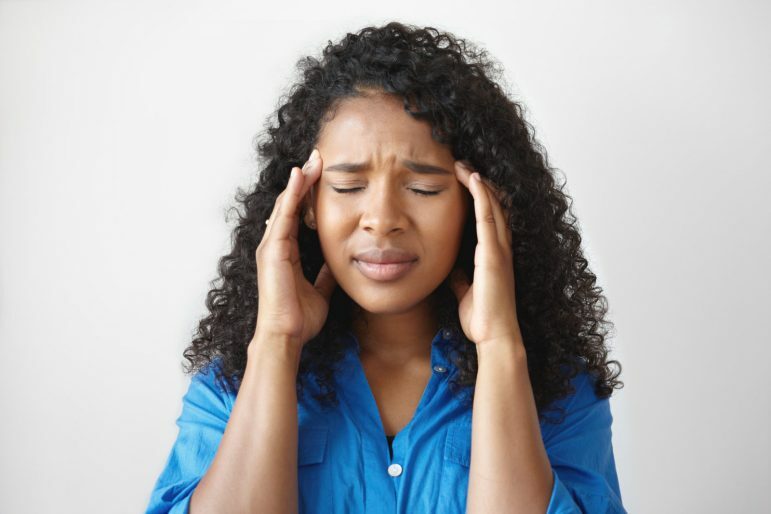 In the absence of damage to the auditory system (such as head or neck trauma), things like jaw-joint dysfunction (TMJ), chronic neck-muscle strain, and excessive noise exposure have been suggested as causes. Certain medications can also cause tinnitus, which, in this case, can either disappear again after usage of the medication ends or can cause irreparable damage that results in permanent tinnitus. Other causes may be wax buildup, cardiovascular disease, or a tumor that creates a strain on the arteries in the neck and head. These tumors are usually benign. Tinnitus can be managed through strategies that make it less bothersome. No single approach works for everyone, and there is no FDA-approved drug treatment, supplement, or herb proven to be any more effective than a placebo. Uses techniques to relax and restructure the way patients think about and respond to tinnitus. Sessions are usually short-term and occur weekly for two to six months. CBT usually results in sounds that are less loud and significantly less bothersome, with the overall quality of life improved. Effective based on the assumption that the tinnitus results from abnormal neuronal activity. This therapy habituates the auditory system to the tinnitus signals, making them less noticeable or bothersome. Counseling and sound therapy are the main components, with a device that generates low-level noise that matches the pitch and volume of the tinnitus. Depending on the severity of the tinnitus, treatment may last one to two years. Use of devices generating low-level white noise that can reduce the perception of tinnitus and what’s known as residual inhibition. Tinnitus will be less noticeable for a period of time after the masker is turned off. A radio, television, fan, or another sound-producing machine can also act as a masker. A relaxation technique that helps control stress by changing bodily responses to tinnitus. A patient’s physiological processes are mapped into a computer, and the individual learns how to alter these processes and reduce the body’s stress response by changing their thoughts and feelings. Treatment options are vast, but vary in effectiveness depending upon the type of tinnitus. Research shows more than 50 percent of tinnitus sufferers also have an inner-ear hearing impairment. While hearing aids act as an effective relief method for those with tinnitus by amplifying external sounds to make internal sounds less prevalent, they are not the only method. Careful diagnosis by a professional with years of experience creating solutions for tinnitus sufferers is essential. 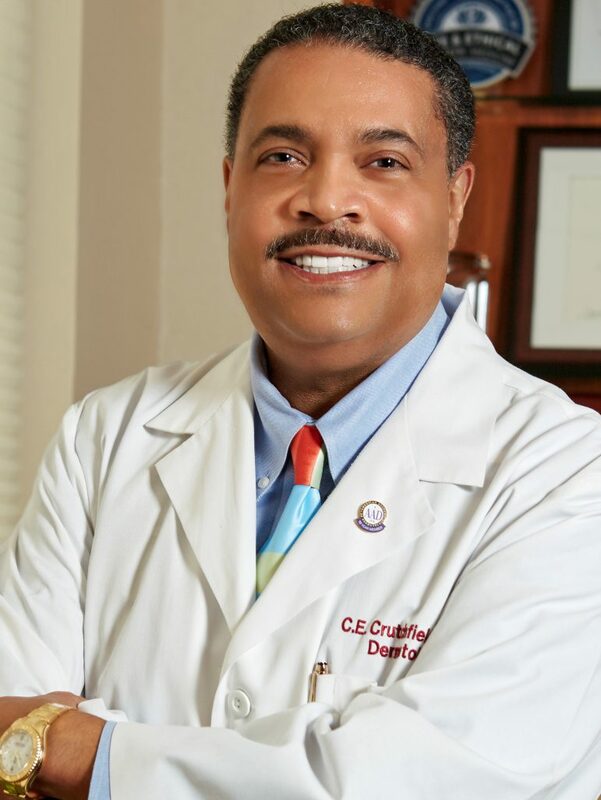 Dr. Inell Rosario was born and raised on Andros, an island in the Bahamas. She graduated from Macalester College in 1987 with a Bachelor of Arts and went on to attend medical school at the University of Minnesota. She then completed her internship and residency at the Medical College of Wisconsin. She is board-certified in otolaryngology, head and neck surgery, and sleep medicine. Dr. Rosario is the president of Andros ENT & Sleep Center and is the former president of the Minnesota Association of Black Physicians. When she isn’t working at the clinic, Dr. Rosario likes to exercise, play basketball, and do mission work. She is married and has two children. Her husband Louis is the director of the Ramsey County Assessor Department. I am grateful that I am on side of Tinnitus manageable. I won’t pretend as if the ringing in my ears does not get quite irritating. I don’t deny that in the more recent months I have been able to find comfort in a few over-the-counter brands. Though there is always new research being developed – I am looking forward to the day that I search and its shown that there is a cure. For the past few weeks I have been using Lipoflavonoid to help with my tinnitus and as I have been telling many others , it has dramatically reduced the ringing in of my ears to the point that if I’m not actively thinking about it – I don’t hear it. Thank you for the Lipoflavonoid information Jessica laFlare. I have not been diagnosed with Tinnitus but do ave the slight ringing.My thoughts are because of loud instruments blasting in my ears as a choir member over the years.I do take B12 .Perhaps I have wax build up deep inside. However I am researching Tinnitus and Lipoflavonoid discovered it has Lemon bioflavonoid complex 300 mg.
Ascorbic acid (Vitamin C) 300 mg.
Thiamine (Vitamin B-1) 1 mg.
Niacinamide (Vitamin B-3) 10 mg.
Pyridoxine (Vitamin B-6) 1 mg.
Cyanocobalamin (Vitamin B-12) 5 mcg. Please share the Lipoflavonoid ypu use and the location of purchase.